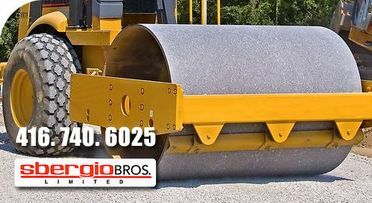 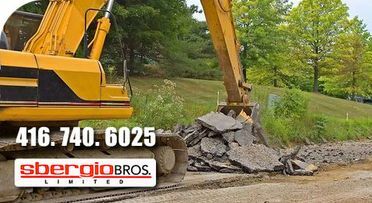 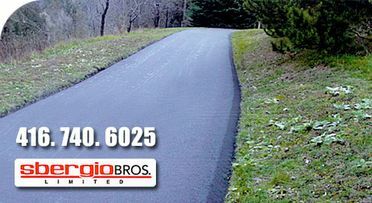 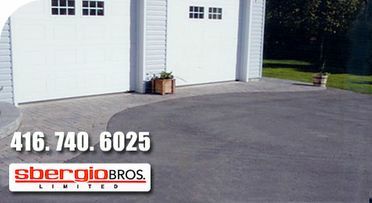 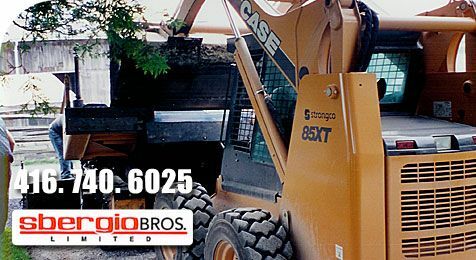 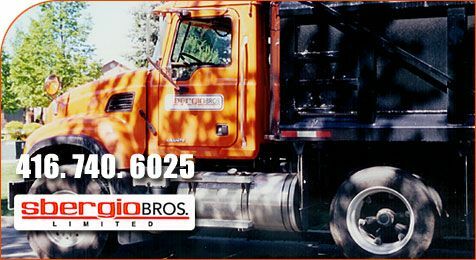 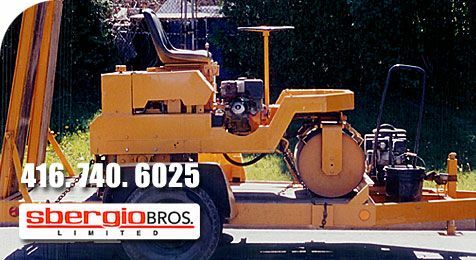 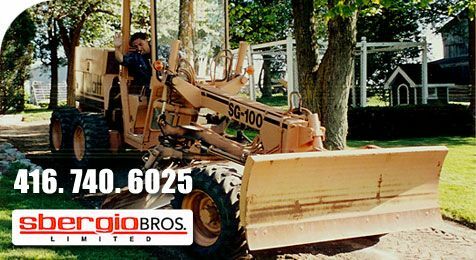 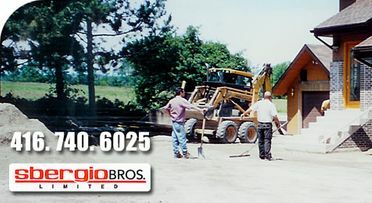 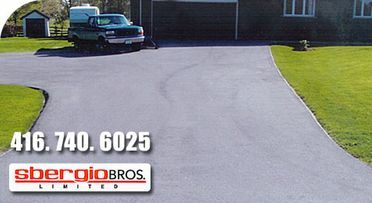 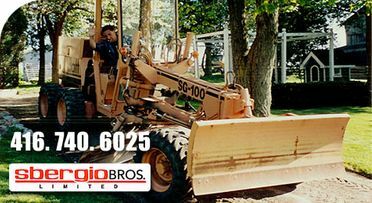 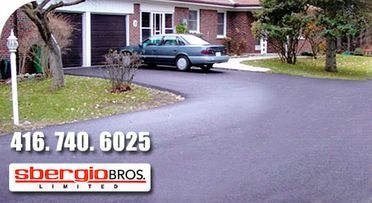 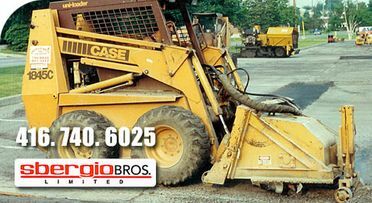 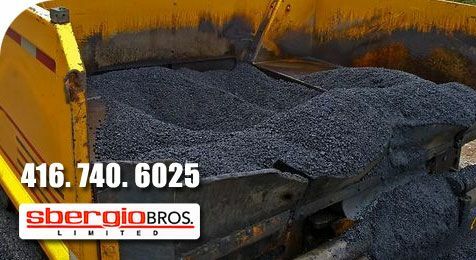 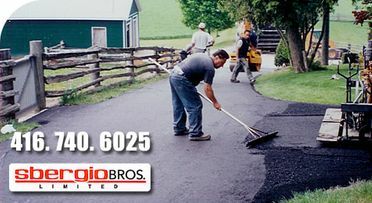 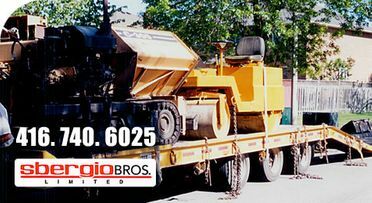 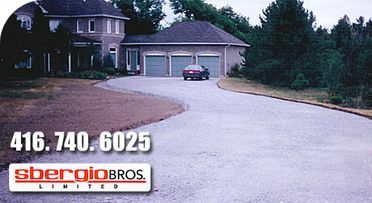 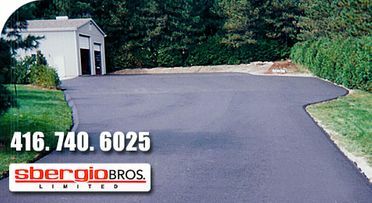 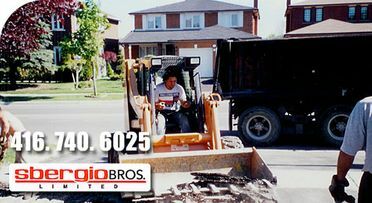 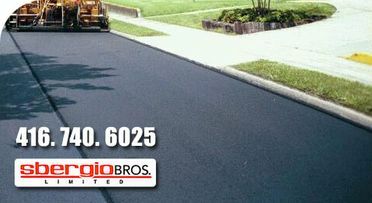 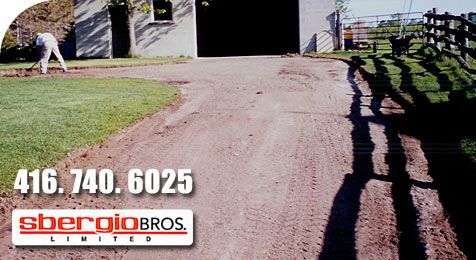 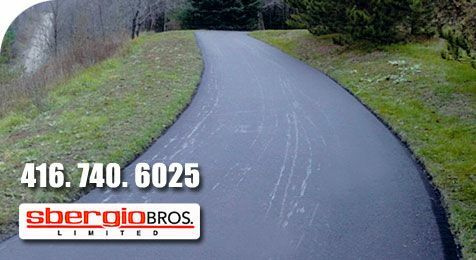 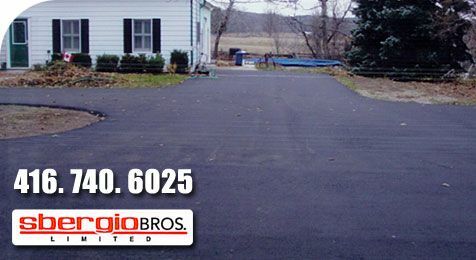 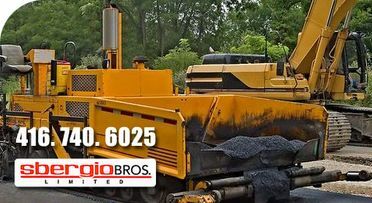 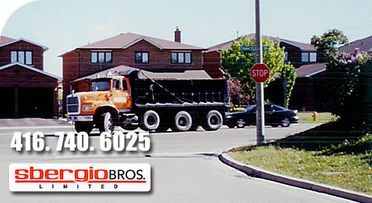 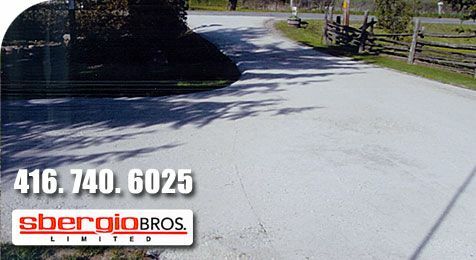 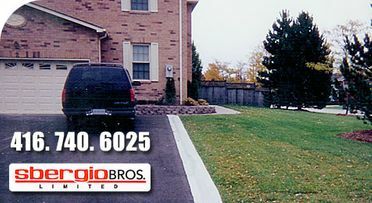 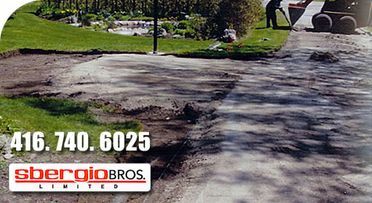 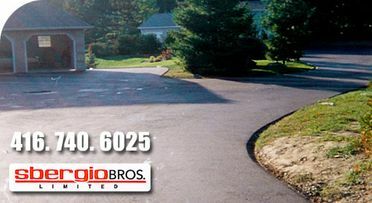 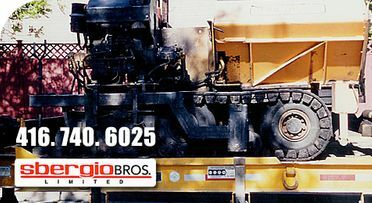 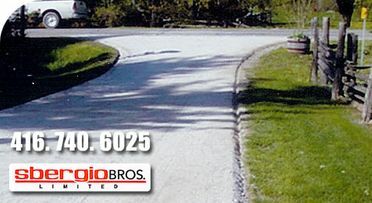 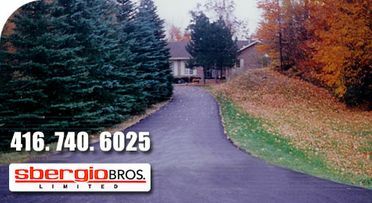 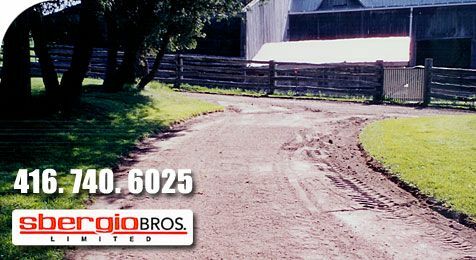 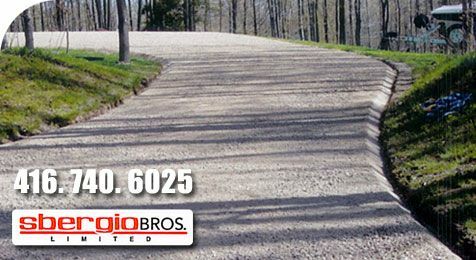 They say a picture is worth a thousand words, and at Sbergio Bros. Limited we have to agree. 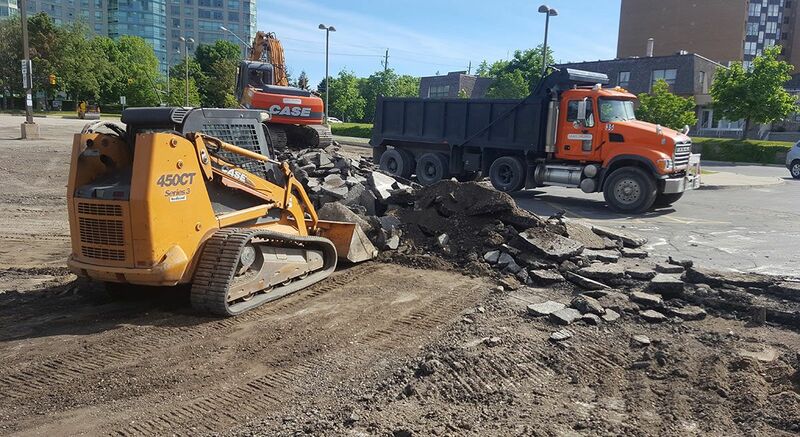 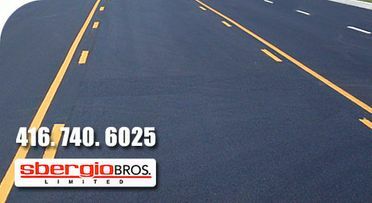 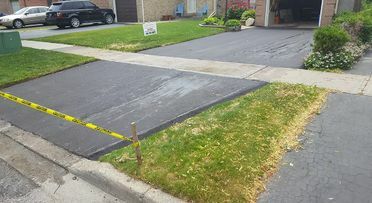 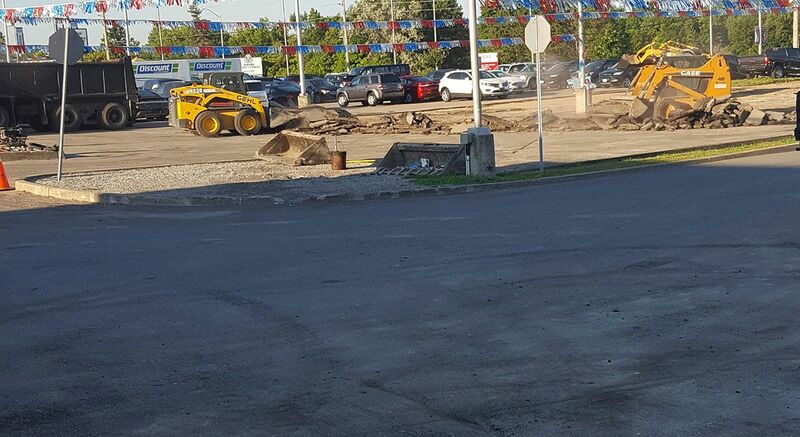 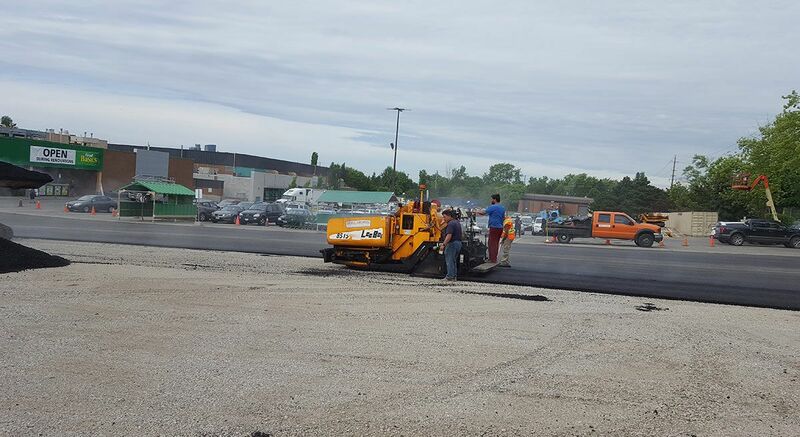 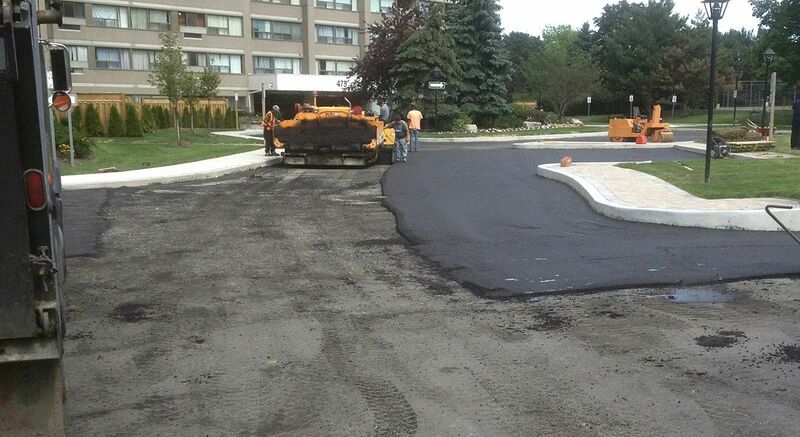 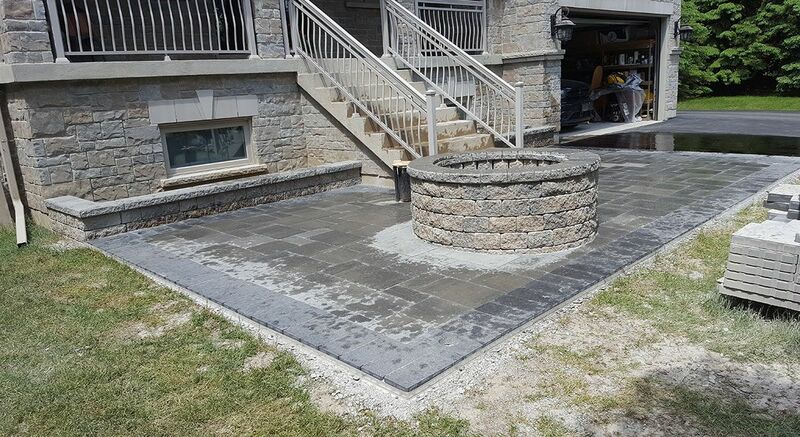 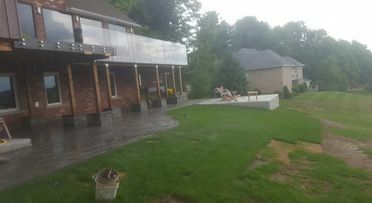 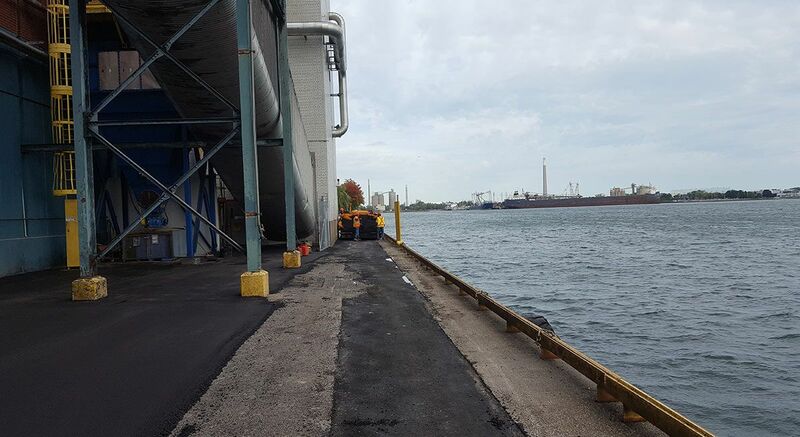 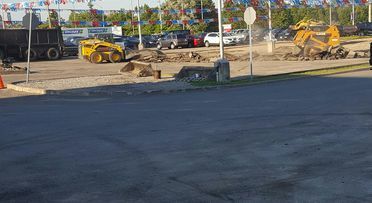 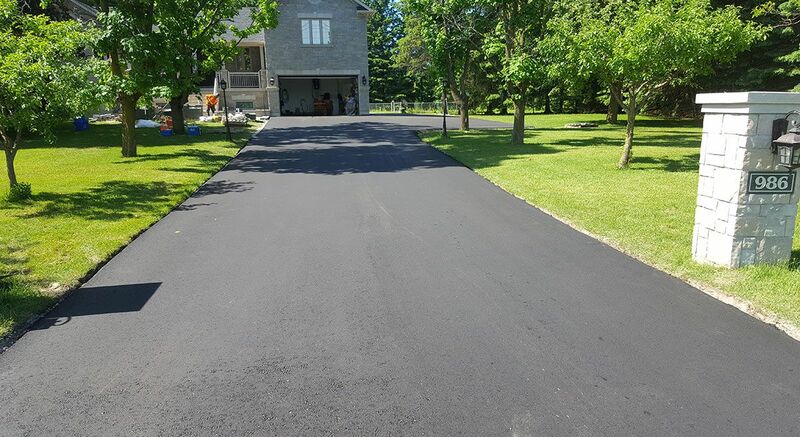 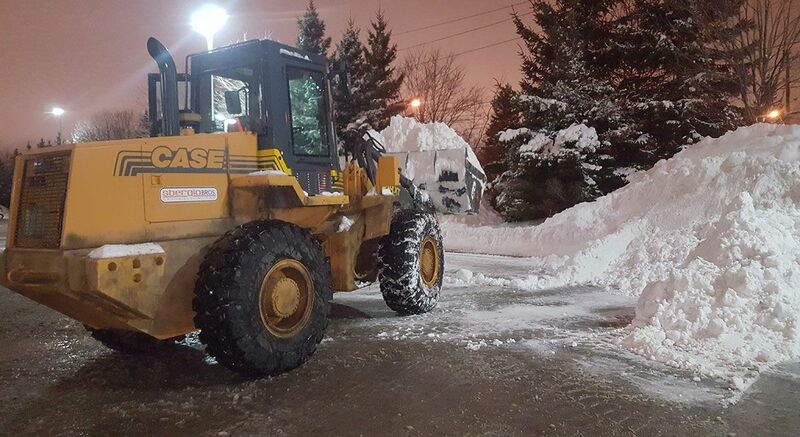 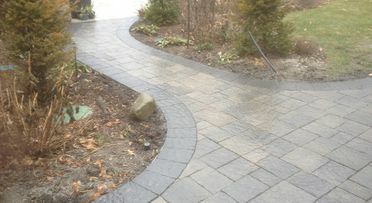 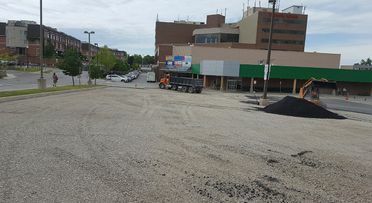 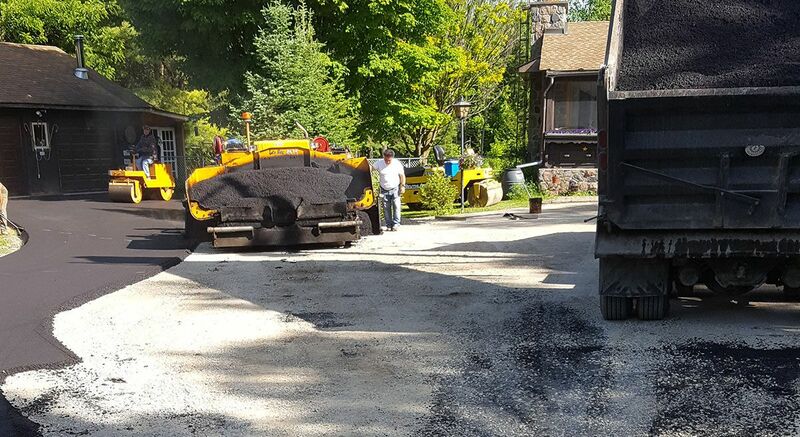 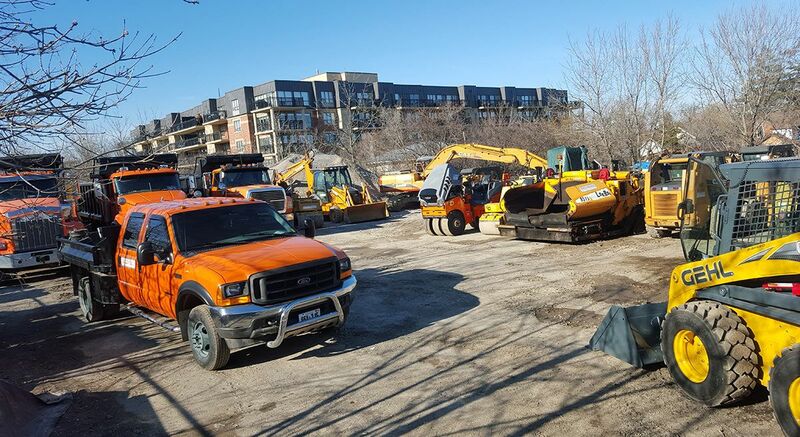 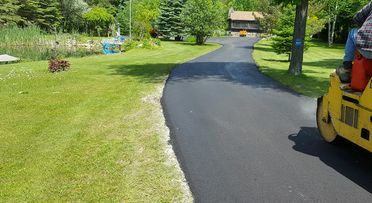 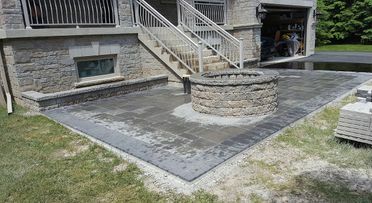 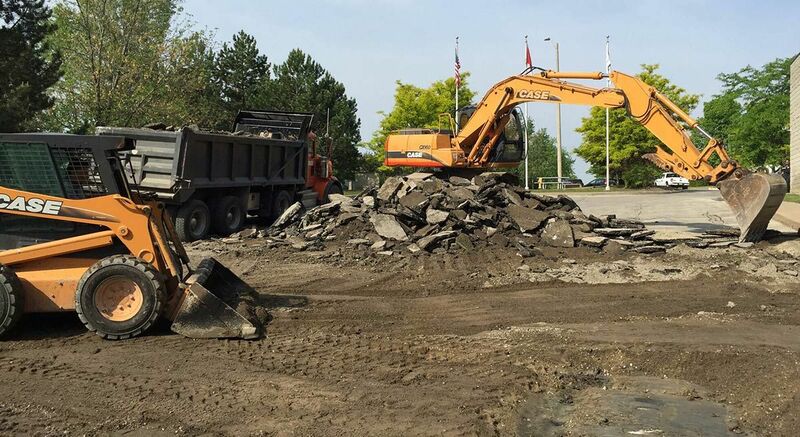 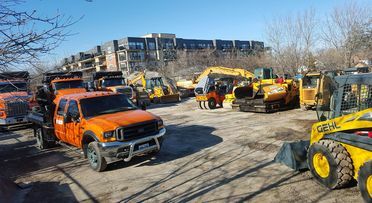 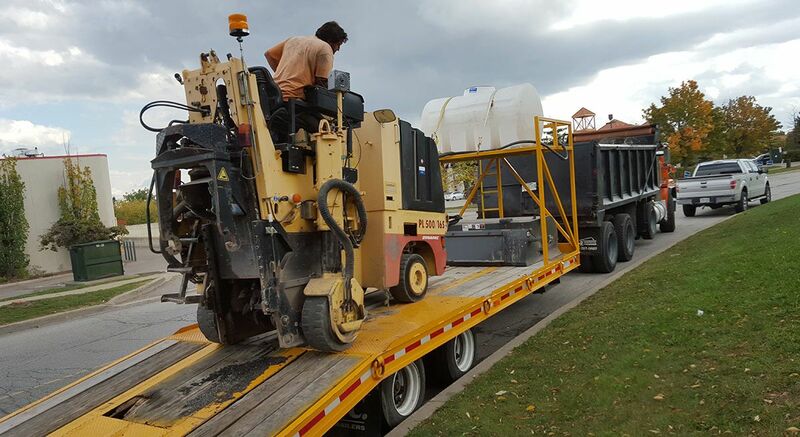 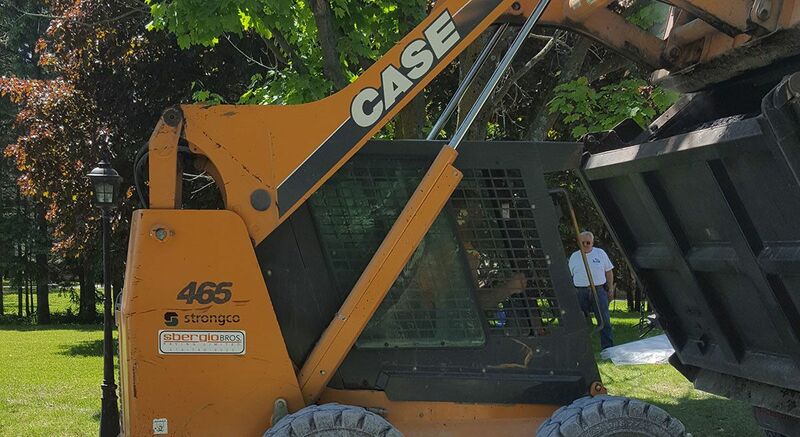 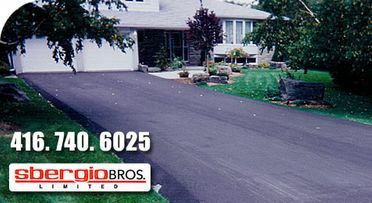 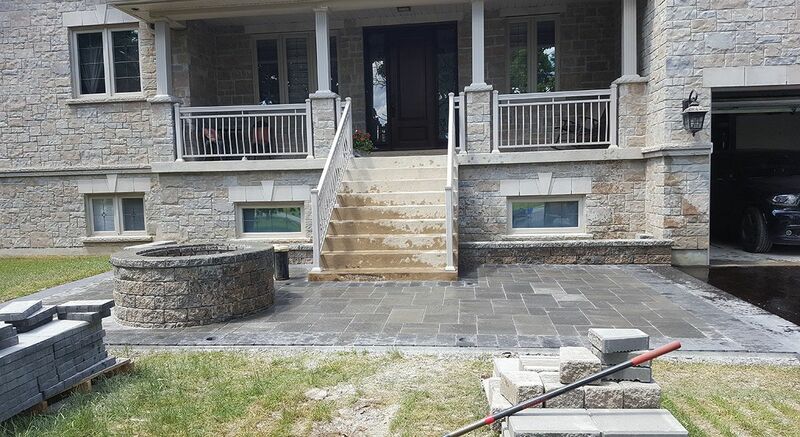 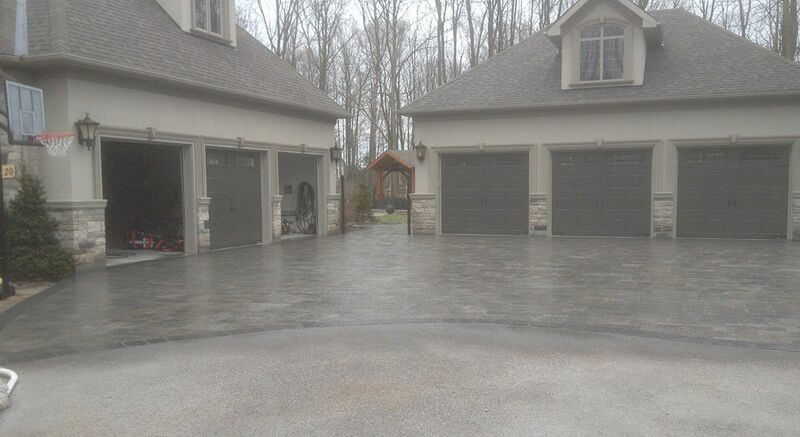 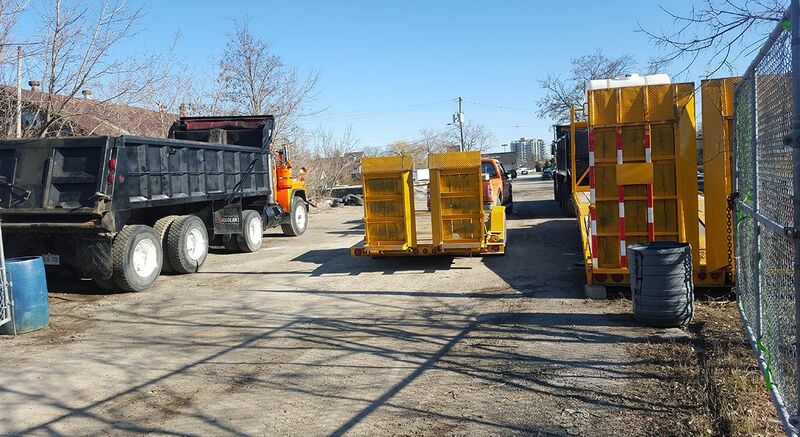 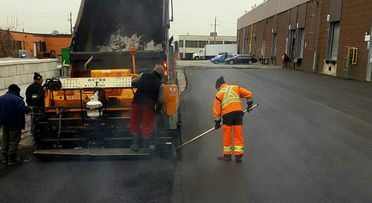 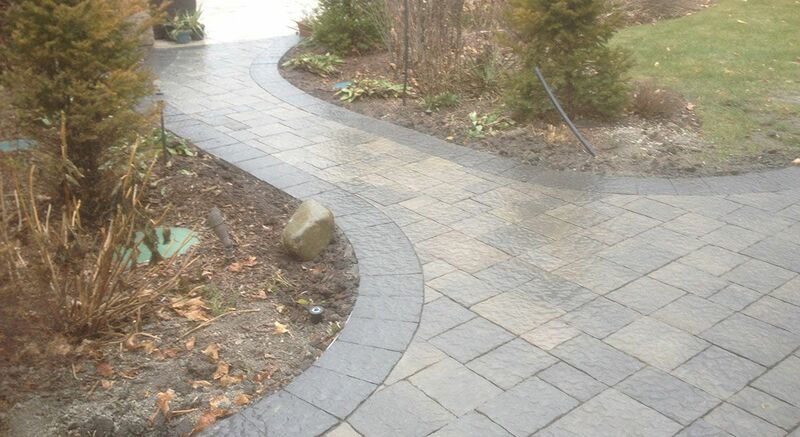 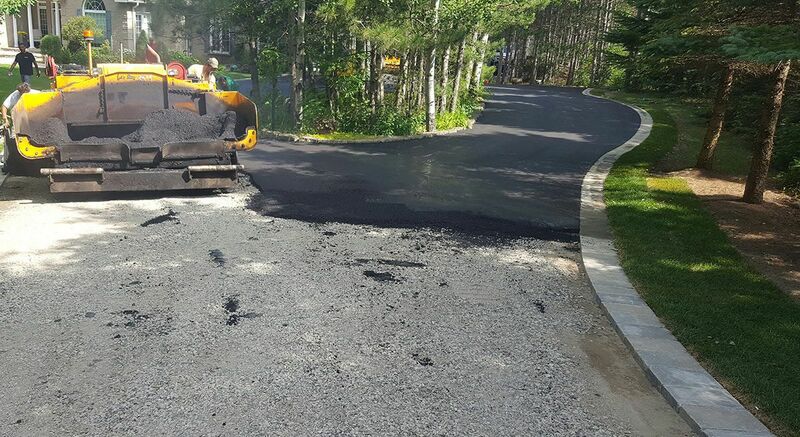 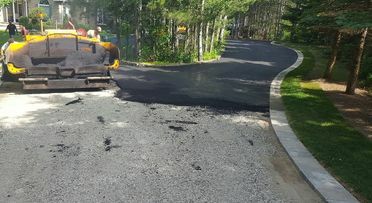 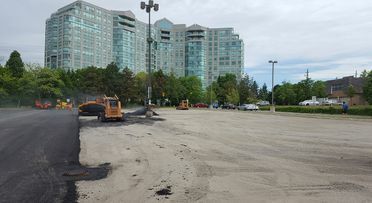 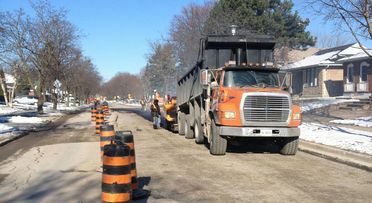 On this page, you’ll find a selection of photos of some of the paving, repair and maintenance work we’ve completed for home and business owners in Woodbridge and across the GTA. For more information on our services, or to schedule an appointment for your own property, give us a call today.